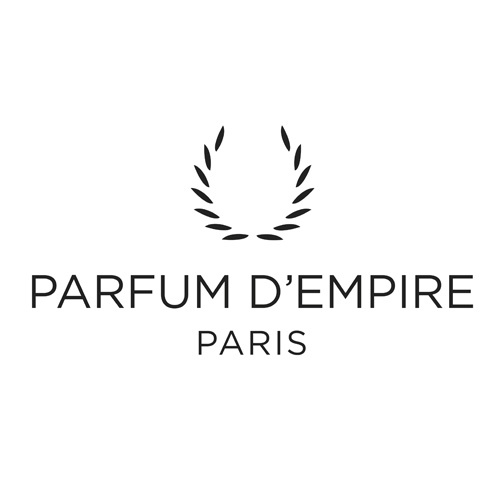 According to Marc-Antoine Corticchiato, owner and perfumer of Parfum d’Empire, perfume is always related to a conquest: love conquest, spiritual conquest but also a self conquest. To achieve this conquest Marc-Antoine goes back to the ancestral sense of scent: seduction and spirituality. But this concept is expressed above all pushing to the excess the power of the noblest raw materials.